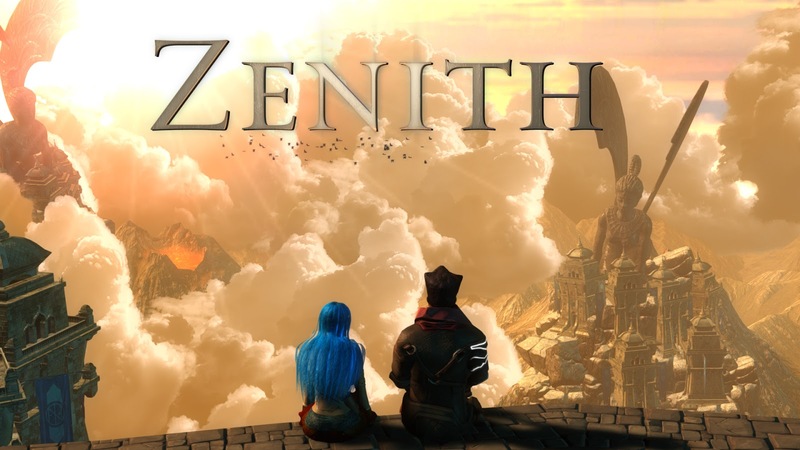 Zenith is one RPG that looks to think a little outside the box, but can that help it stand out? Zenith is an RPG that follows a wizard called Argus, who sees himself as the man who can do it all, a master adventurer and to an extent he has proven that all and more by saving the world multiple times. After solving a huge mystery and helping to restore a kingdom, Argus's peaceful days begin as a potionist who seems to be hated by most of the people in the town he lives in. That peace is broken a few years later as a misused potion sold to a crime boss comes back to bite him and with the itch of going on adventure again, Argus is in a hurry to escape and solve the mystery of the ruins in the mountains. You can find equipment to protect your character with armour and upgrade your magical abilities in order to deal more damage to your foes. The combat is pretty simple and your attack moves can be upgraded as well, although I can’t really say that fighting the enemies got my blood pumping. There is also a skill tree that is split between three elements. Earth, fire and ice with each giving perks such as more power, speed or quicker life regeneration. 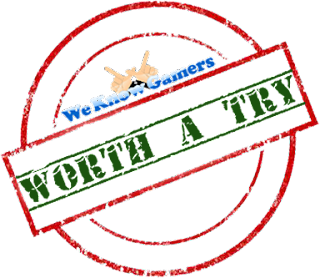 The game is pretty easy to pick up and play. Controls can be a lot smoother and the frame rate will drop from time to time, but I believe Zenith focuses more on the comedy aspect rather than the gameplay itself. The comedy can be great, believe me I found the singing giant spiders in the game’s opening sequence absolutely hilarious, but sometimes it hurts my heart to see what could have been a downright awesome game being made complete fun of. It doesn’t take itself too seriously and looks to just have fun, which is probably why I found myself playing it for so long. If you are looking for an RPG with a deep story, classes, skill trees and other features, than perhaps Zenith isn’t going to be your cup of tea. However if you are looking for a game that can make you smile and just wants you to continuously have a good time, then Zenith is the one to go for.